4 Bedroom Semi Detached House For Sale in Liverpool for Asking Price £85,000. 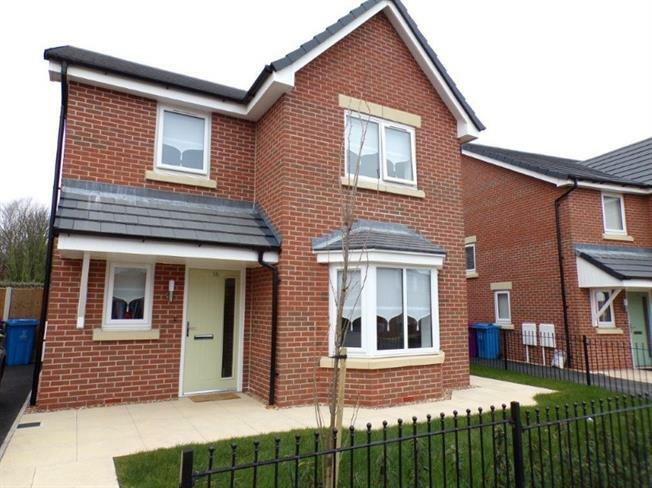 Entwistle Green are presenting the opportunity to purchase this four bedroom family home being sold with no ongoing chain on a 40% shared ownership basis. This new build property comprises; entrance hall, lounge, kitchen/ family room, utility room, wc, first floor landing, four bedrooms with master en suite and family bathroom. The property benefits from sunny rear garden and driveway to front. Call us today to book to a viewing! Rear enclosed garden, mostly laid to lawn and driveway to front.